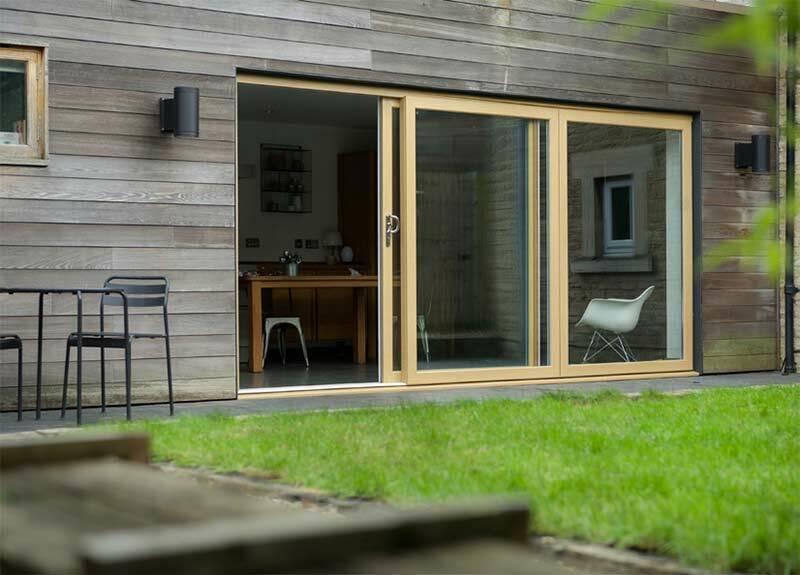 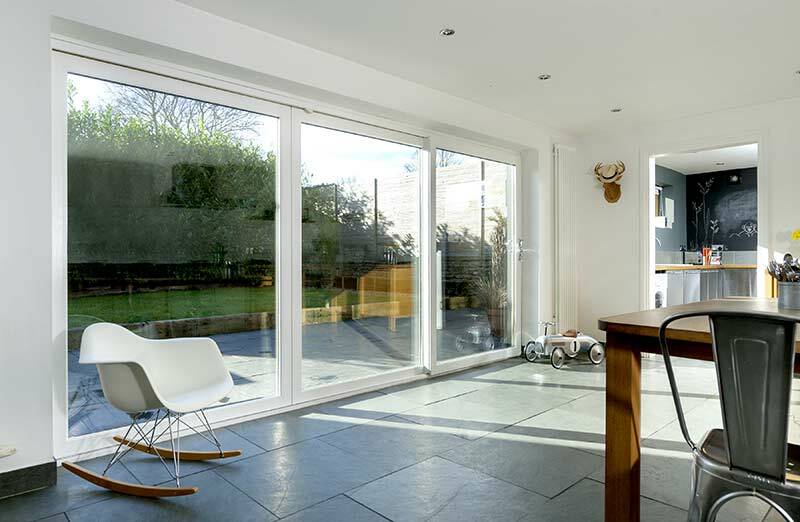 With its unique high performance weatherseal and clever internal design, the Heritage collection patio doors provides superb thermal insulation and sound proofing (with the correct glazing configuration). 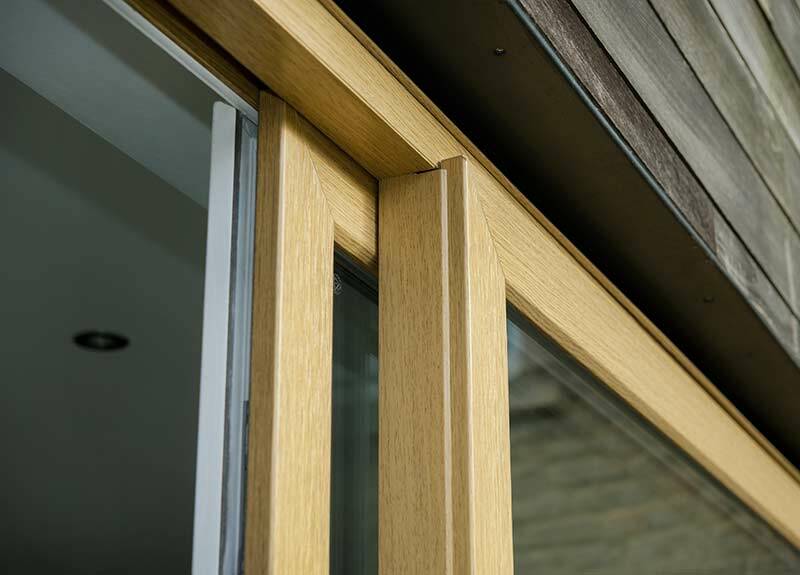 Designed for compliance with both today’s and tomorrows Building Regulations, the Heritage Window Collection offers long lasting benefits. 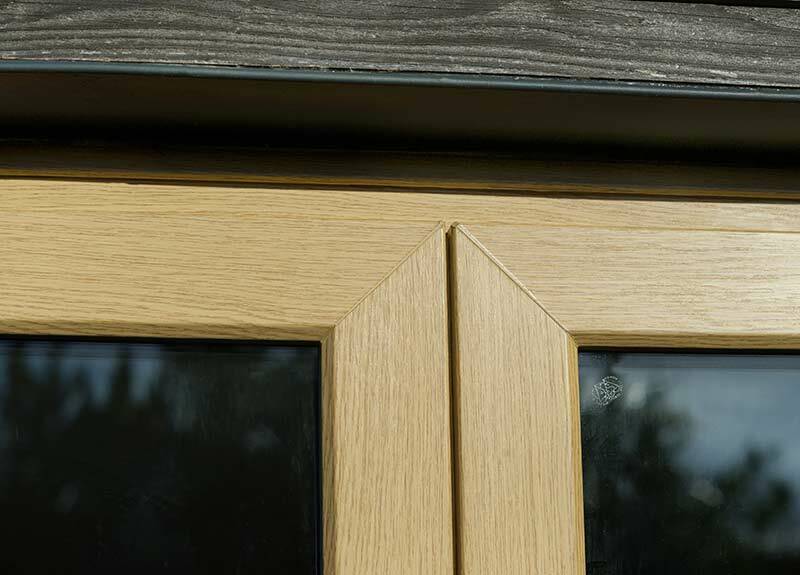 It’s not just the weathering properties that make the Heritage Window Collection an excellent choice, its core design is compatible with the latest security specific hardware, making it a truly robust proposition to deter any game intruder. 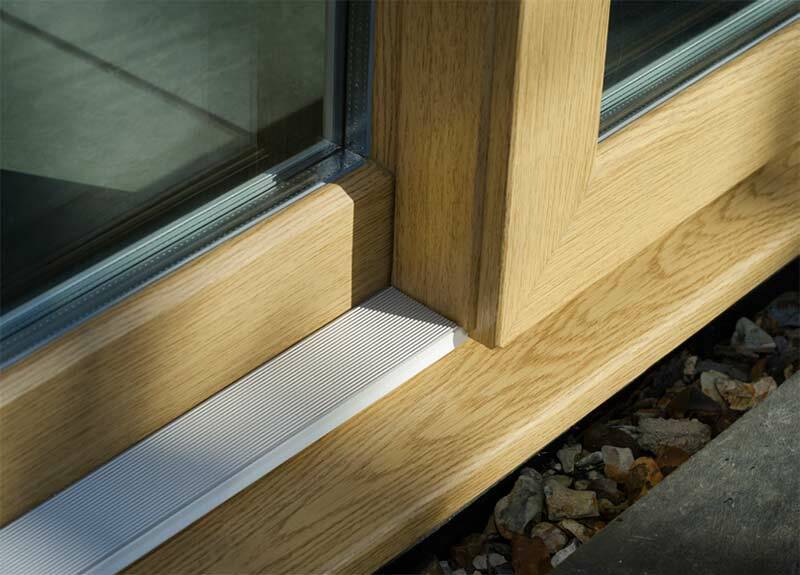 For peace of mind the complete system comes fully accredited to PAS24, the enhanced security standard.